Jedd was born in Wetherby, West Yorkshire in 1968. His father Eddie was a jockey and trainer before Jedd was around. Jedd’s love of horses and racing came from his father and his mother Ena, a dentist. Jedd inherited the love of gambling from his grandfather. Following the award of his degree in Russian Language and Soviet Studies, Jedd’s ambition was to train and he graduated following a one-year National Horse Management Course, with distinction, from Cambridgeshire Agricultural College. 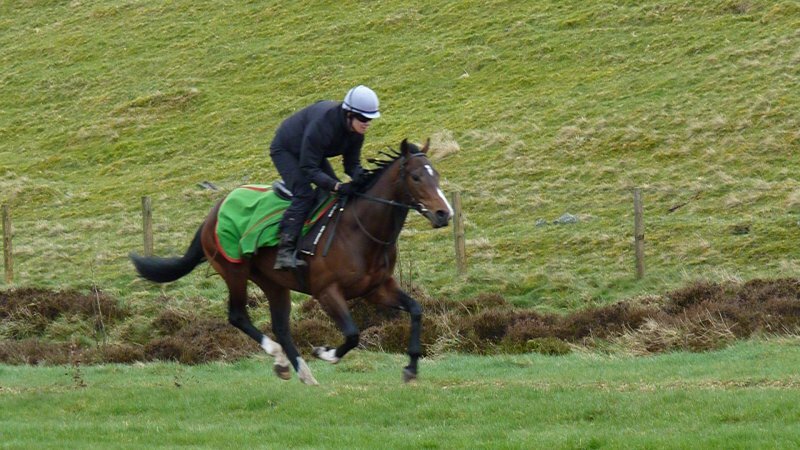 After eight years as a Pupil Assistant, Travelling Head Lad and Assistant Trainer to Micky Hammond, Jedd applied for a dual purpose training licence and started up on his own. With the BHA permitted minimum number of three horses in the yard, Jedd started training. 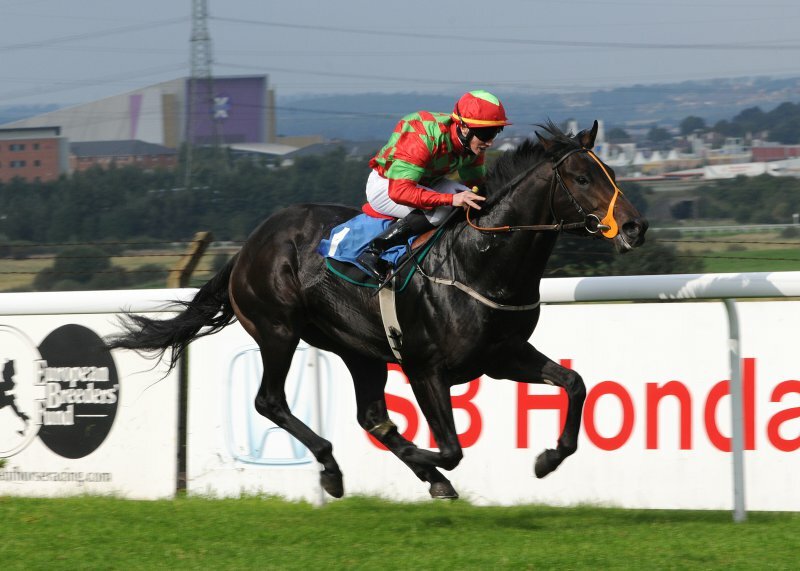 His first runner, bought out of a claimer, was Lullaby finishing second at Chester. The first winner was Route Sixty Six, over hurdles, in January 2001. On the back of his honest, hardworking approach to training, the number of horses in the yard has gradually expanded and Jedd has trained an average of 20 horses each year, for the last 10 years. One of the many aspects of the job Jedd loves is buying horses for clients at the sales. He is very knowledgeable on pedigrees and has an excellent eye for a horse. Jedd works exceptionally hard at the sales to buy horses, with potential, offering good value for money for owners, whatever the budget. Jedd personally breaks all youngsters on site and thoroughly enjoys getting to know each horse individually, taking them through the essential first stages of their education and training. Jedd excels at buying and bringing along young horses, helping them to achieve their full potential as racehorses. Jedd and his wife Andrea, who assists him, rent Highbeck Lodge and Stables, part of Miss S.E. Hall’s historic private Brecongill Estate. The O’Keeffe family, now numbering five, live on site, just feet away from the horses. The stables are housed in an American Style Barn, in two yards, enabling separation of colts and fillies. A 4-bay horse walker, all year turnout paddocks, lunge ring and excellent summer grass paddocks are also available to train and provide care for the yard’s horses. 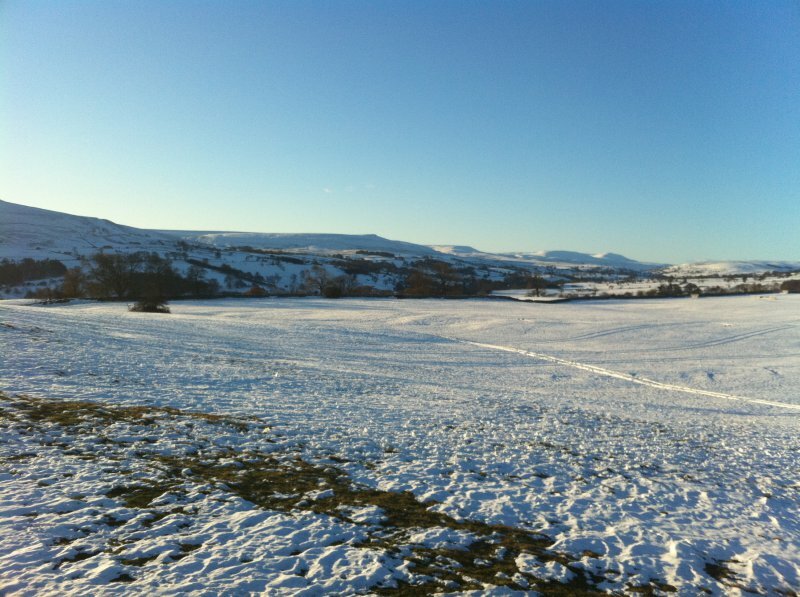 The yard is beautifully situated in the midst of Coverdale with easy access to the Middleham High Moor and Low Moor Gallops. 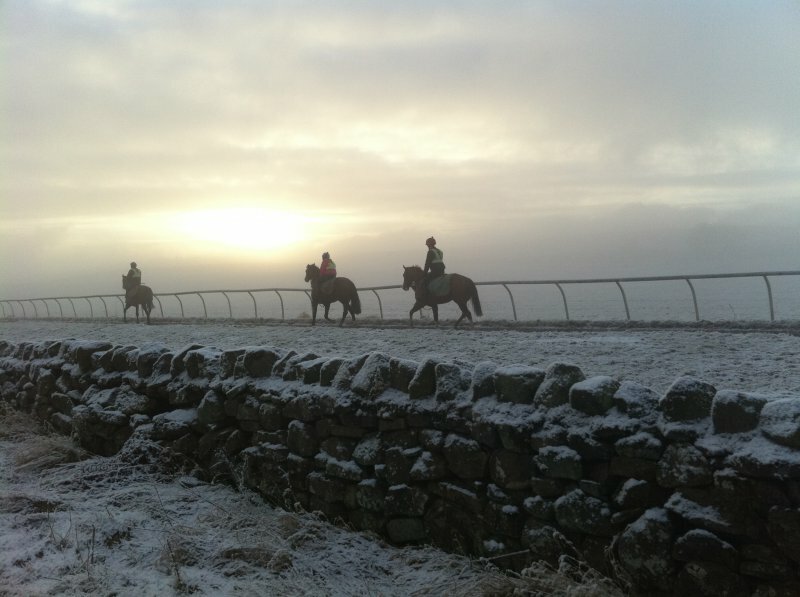 The horses are trained on both sets of gallops and have access to the stiff uphill 1m4f Woodchip High Moor Gallop, and easy 3.5f Wide Polytrack and 7f Polytrack Gallops on the Low Moor. 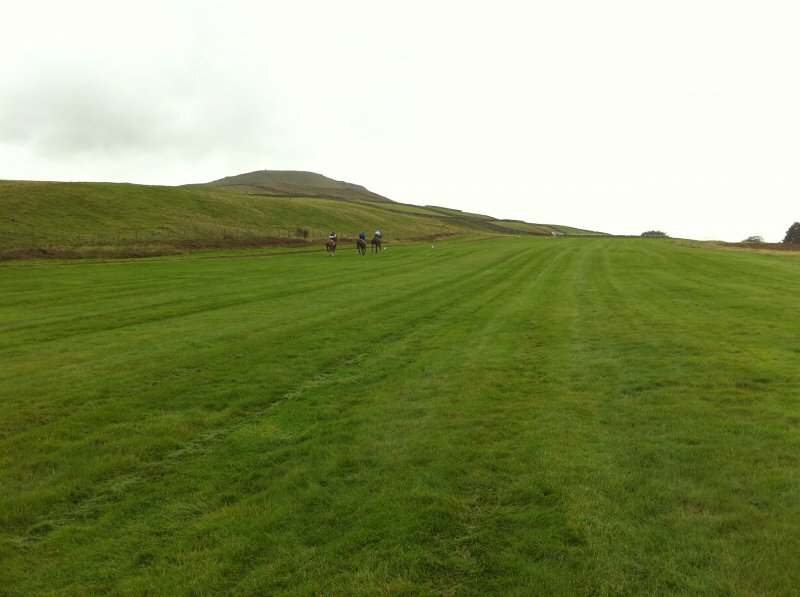 The horses also use the wonderful “old turf” grass gallops (5f, 7f and 1m4f), beautifully maintained by the Middleham Trainers Association Gallop Team. 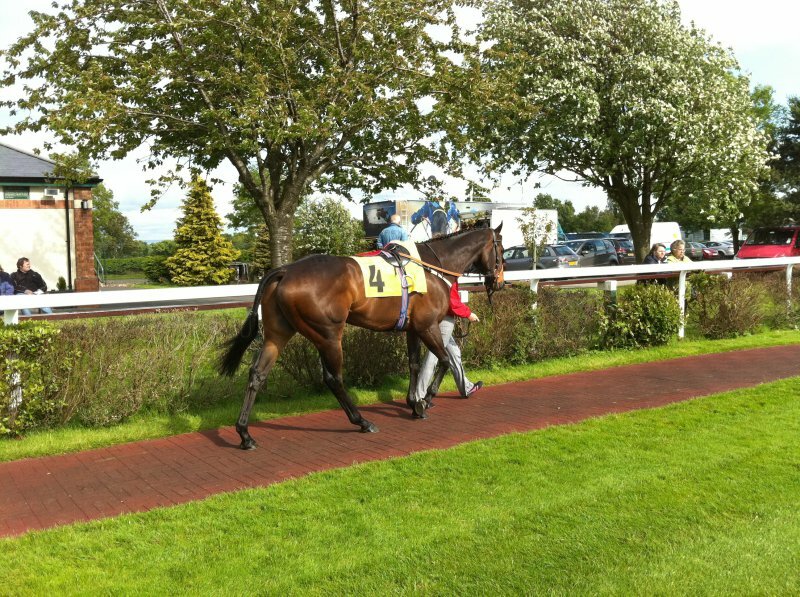 Although predominantly a flat yard, Jedd has access to Middleham’s excellent schooling facilities for any dual purpose or NH horses in the yard.